Michael Logan is an award-winning Scottish writer, whose career has taken him across the globe. 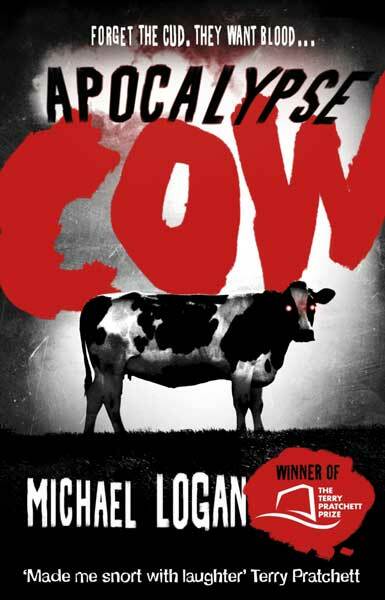 His debut novel, Apocalypse Cow, won the Terry Pratchett First Novel Prize. 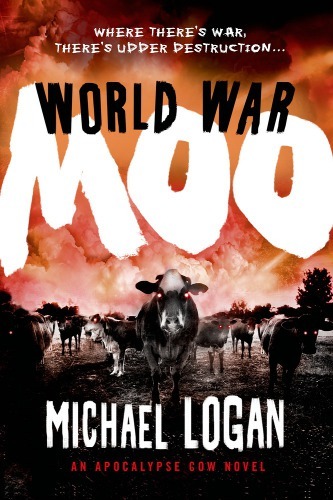 Since then, the sequel, World War Moo, and an unrelated standalone novel, Wannabes, have hit the shelves. 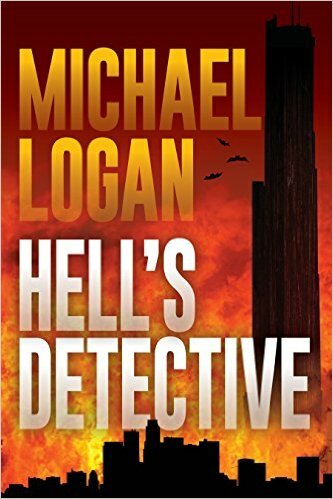 His fourth novel, Hell’s Detective: Lost Angeles, will be along presently. 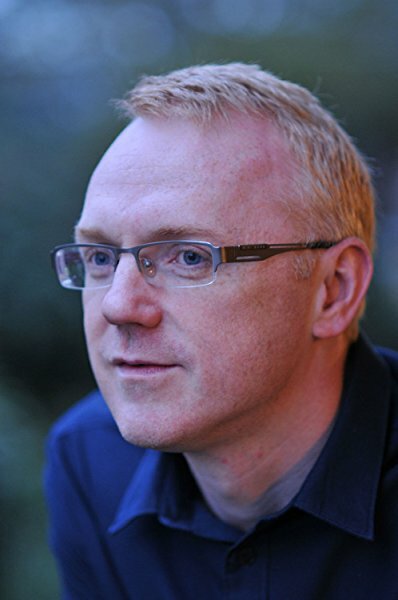 Michael’s short fiction has appeared in publications such as The Telegraph, Chapman and Underground Voices. He won Fish Publishing’s 2008 international One-Page Fiction Prize with We Will Go on Ahead and Wait for You—at 295 words, the most difficult thing he’s ever written. During his time as a foreign correspondent, Michael lived in Scotland, France, Bosnia, Hungary, Switzerland and Kenya, which points to itches that can only be scratched by moving around. He has also reported from many other countries, including South Sudan, Somalia, South Africa, and other places that don’t begin with an ‘S’. He currently lives in Nairobi, Kenya, and is married with three young children. Michael likes books, fencing, guitars and cheese. This is not an exhaustive list, but it tells you pretty much everything you need to know.